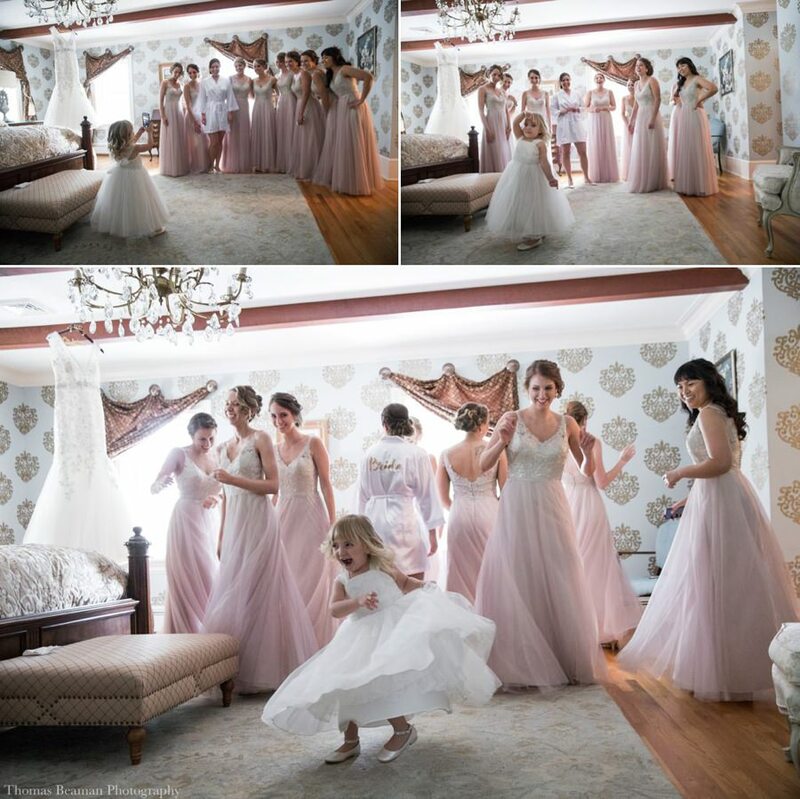 I hope you enjoy looking through this gorgeous collection of Linwood Estate wedding photos. 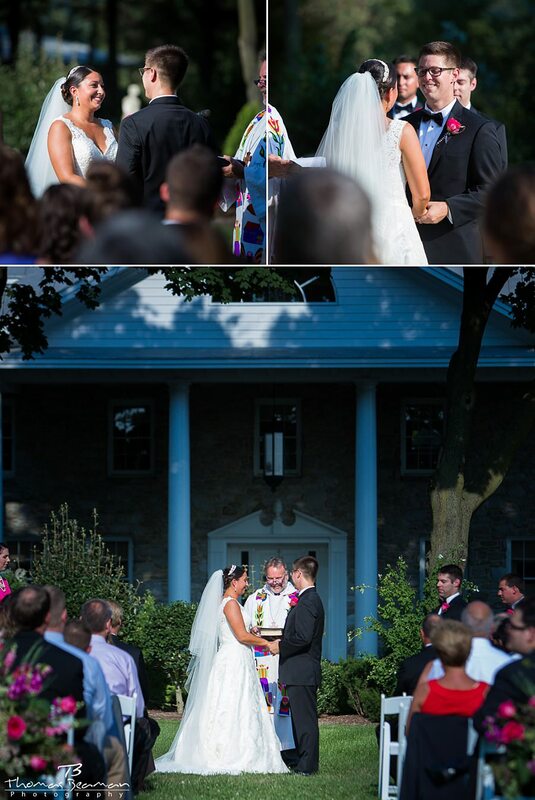 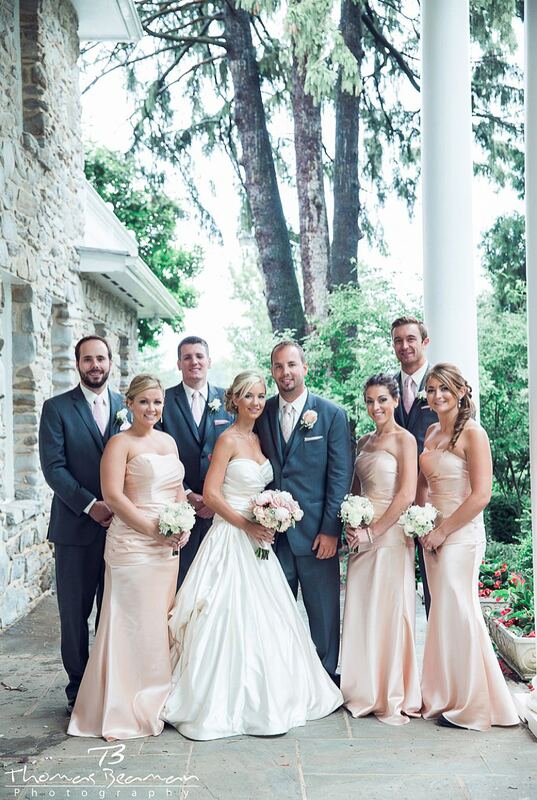 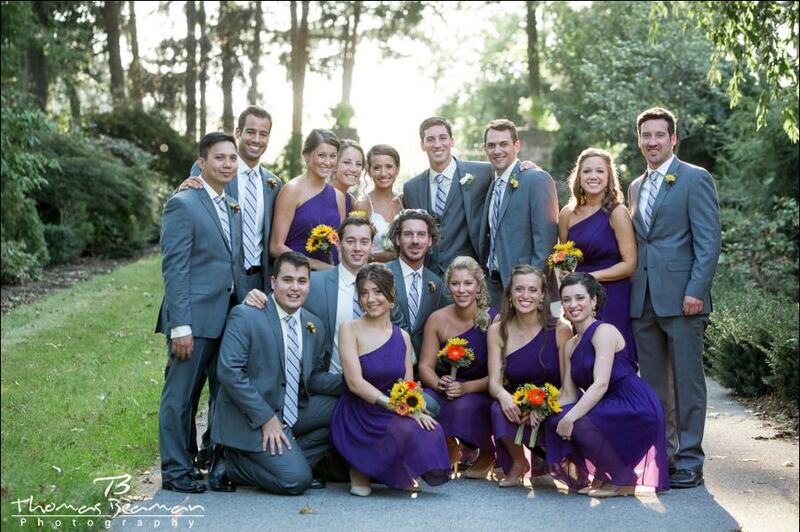 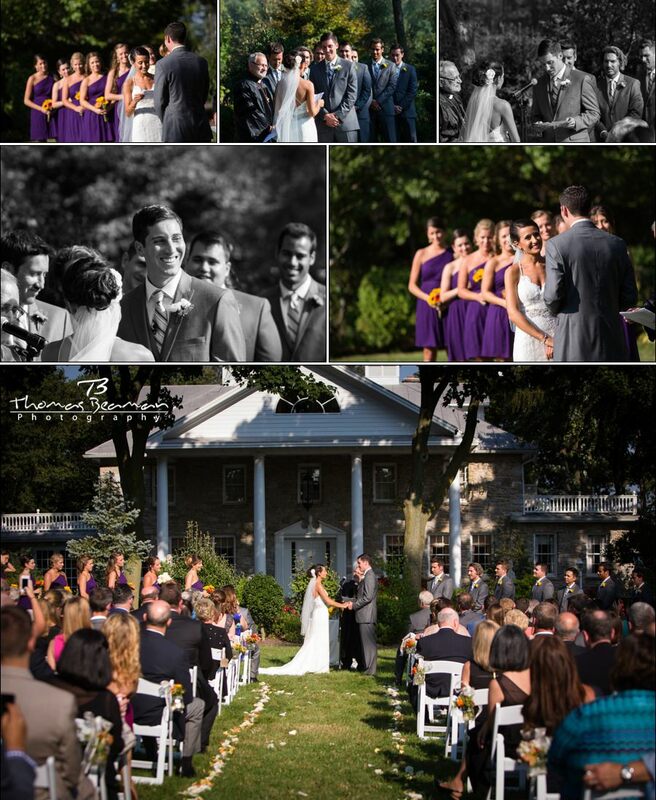 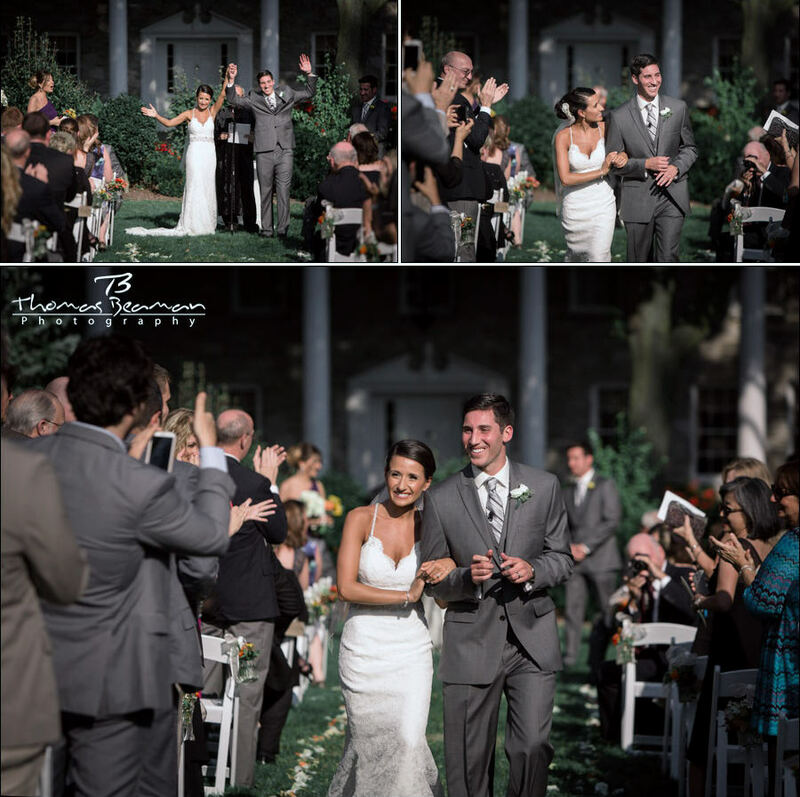 It is one of my favorite venues in PA. Linwood Estate is located in Carlisle, PA on 300 beautiful acres. 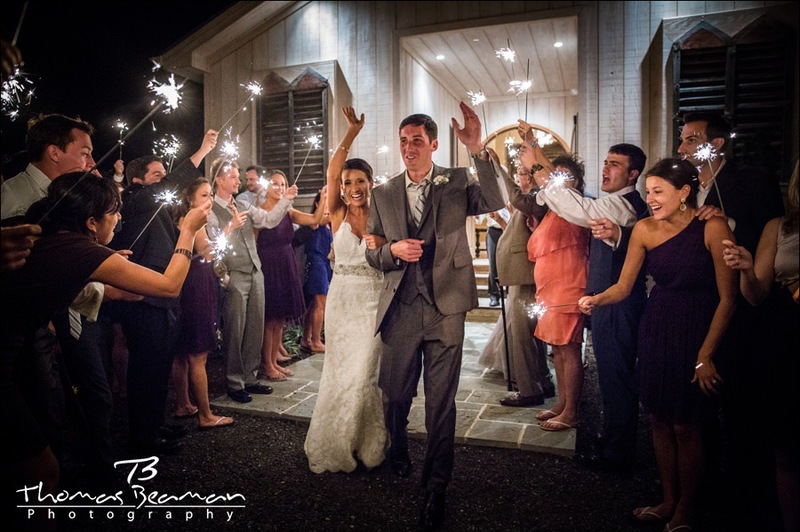 If it rains at Linwood Estate, you can be 100% confident that we will still get amazing photos of you and your bridal party. 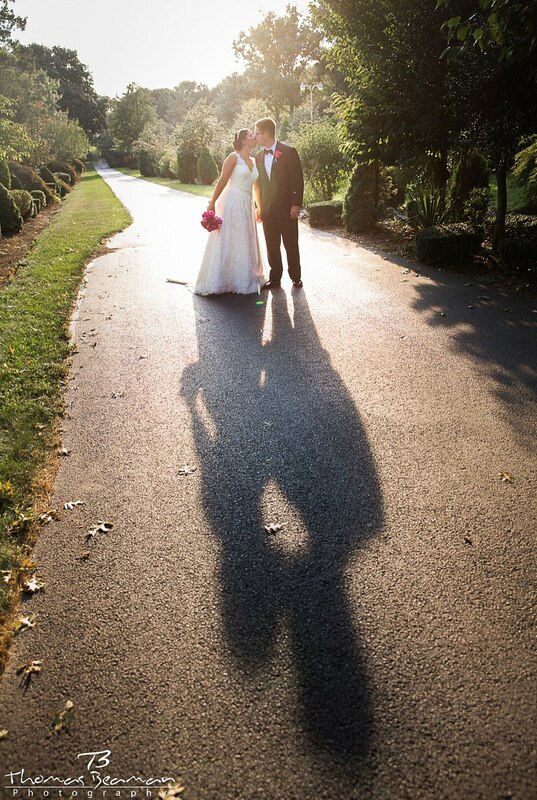 It’s hard to tell but it was pouring when we took the photo below. 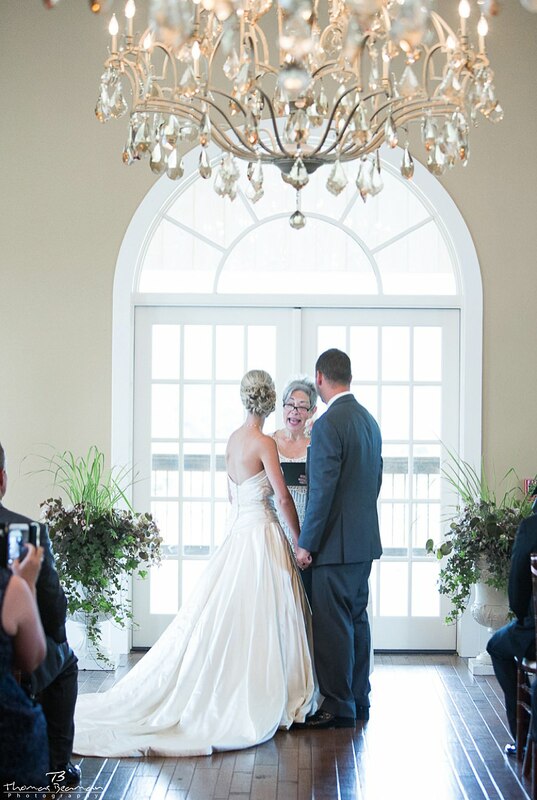 The covered porch outside the main mansion provides a beautiful background while keeping you very dry. 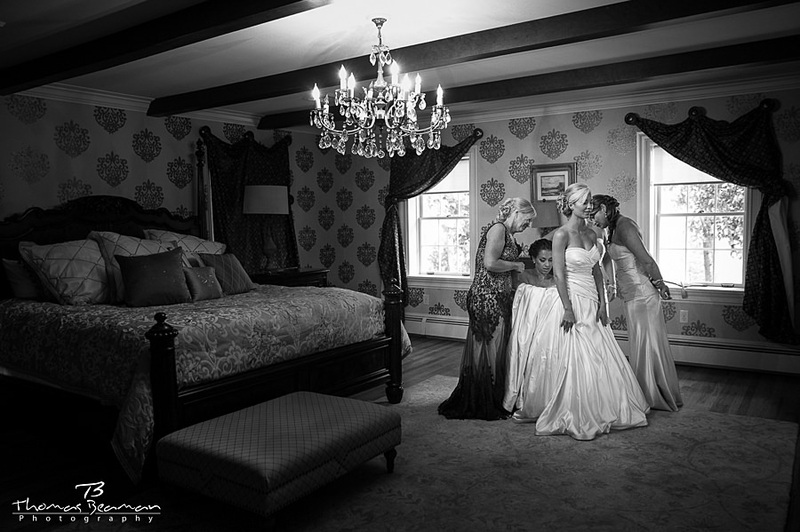 The bridal suite in the mansion is absolutely gorgeous. 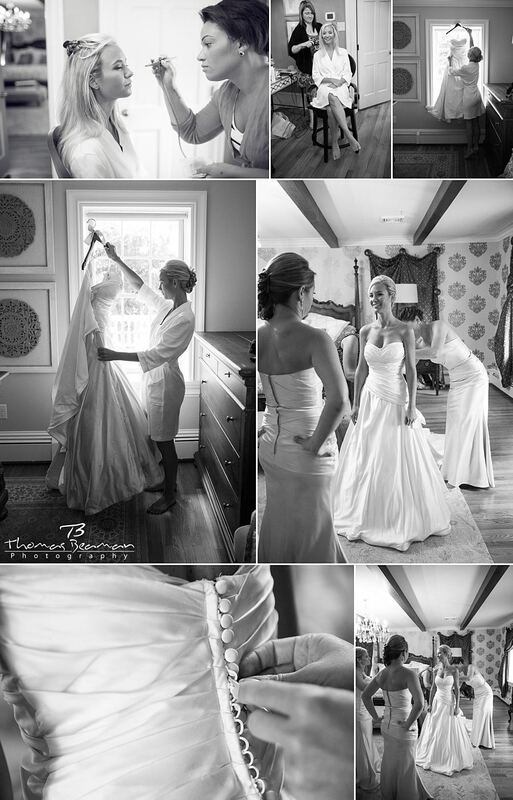 It is simply impossible to take bad getting ready photos in this location. 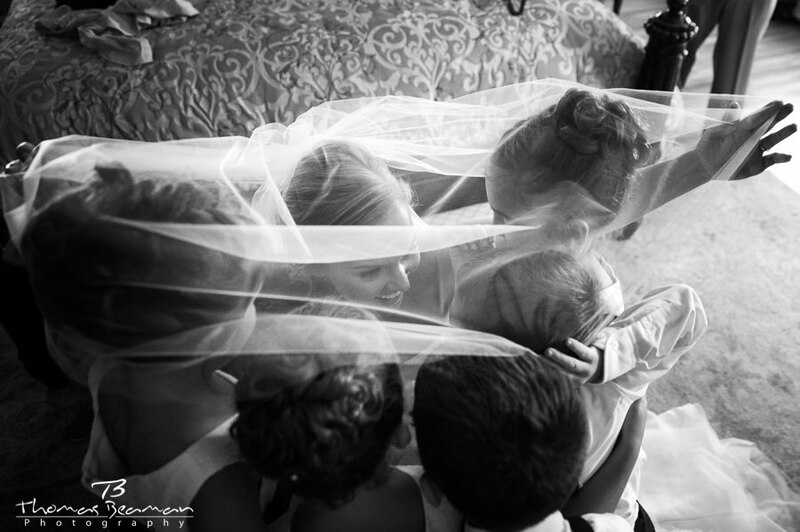 I loved taking this candid photo of the bride with her flower girls and ring bearers underneath her veil. 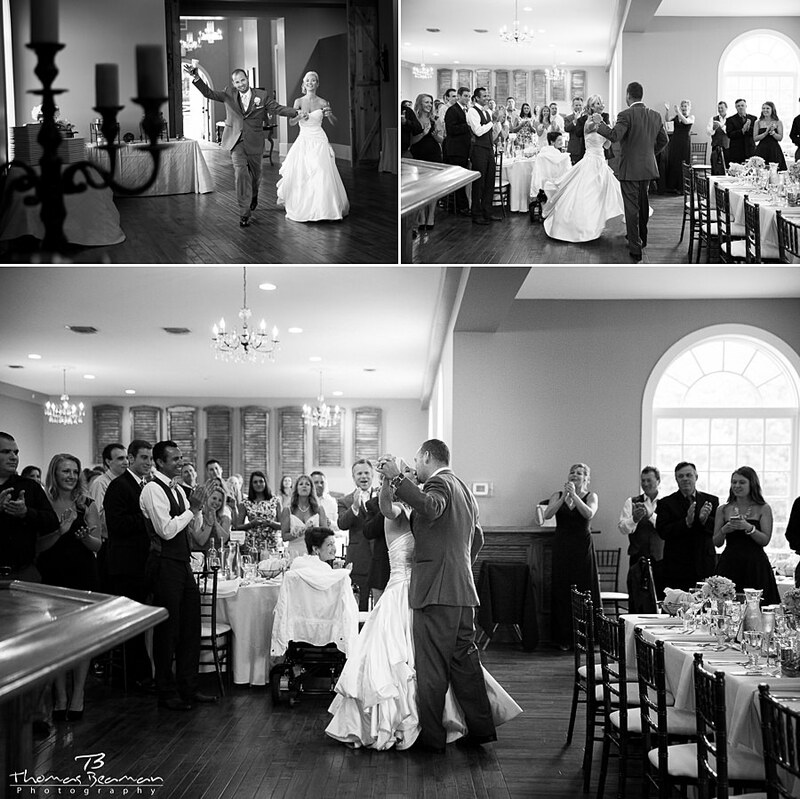 There are numerous windows with beautiful natural light inside the main mansion. 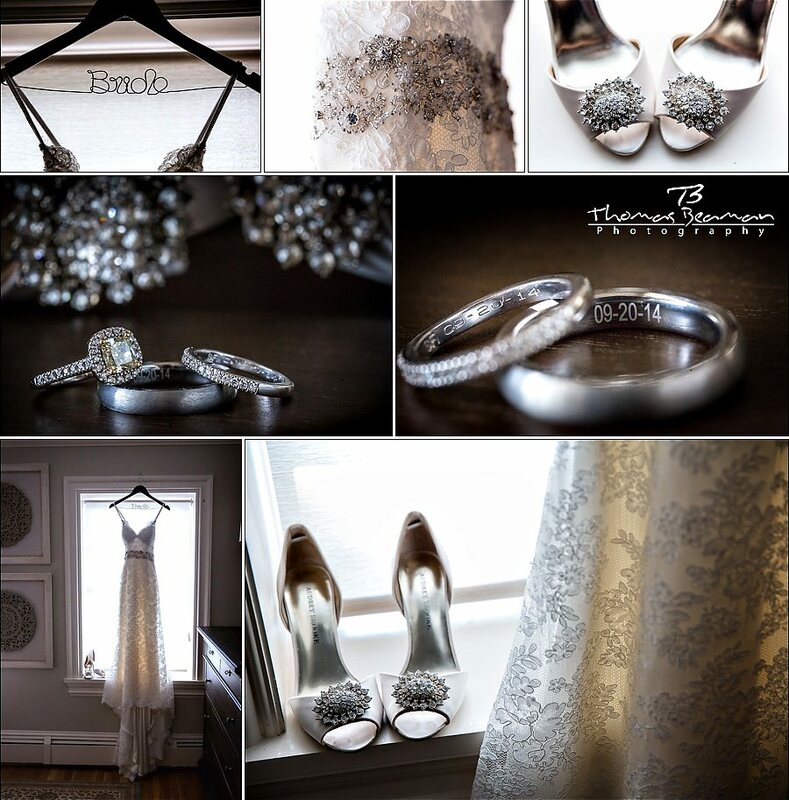 It allows us to capture stunning imagery of all your little details. 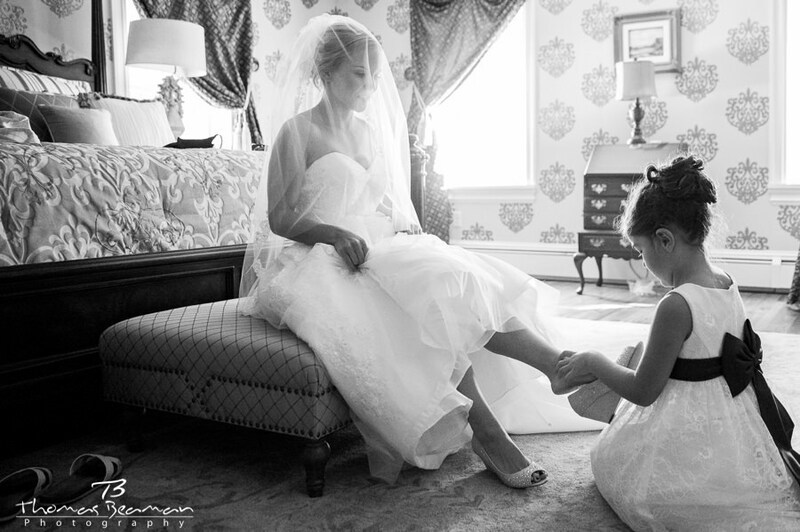 This flower girl took over my job for awhile. 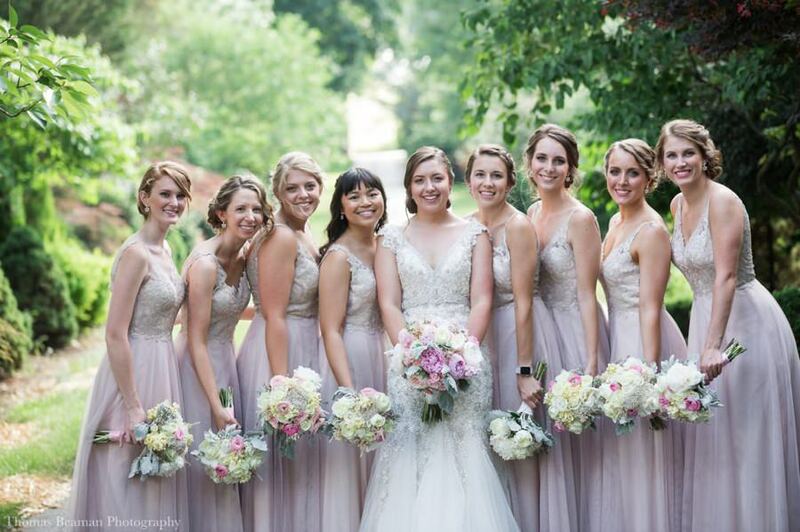 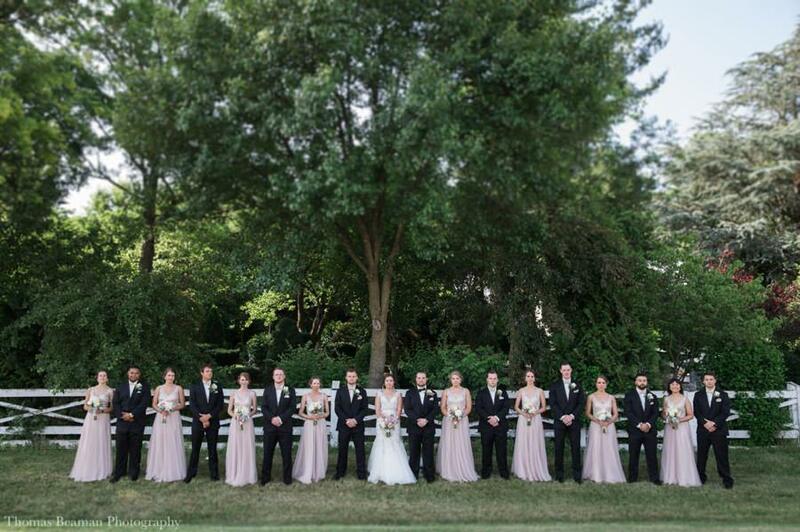 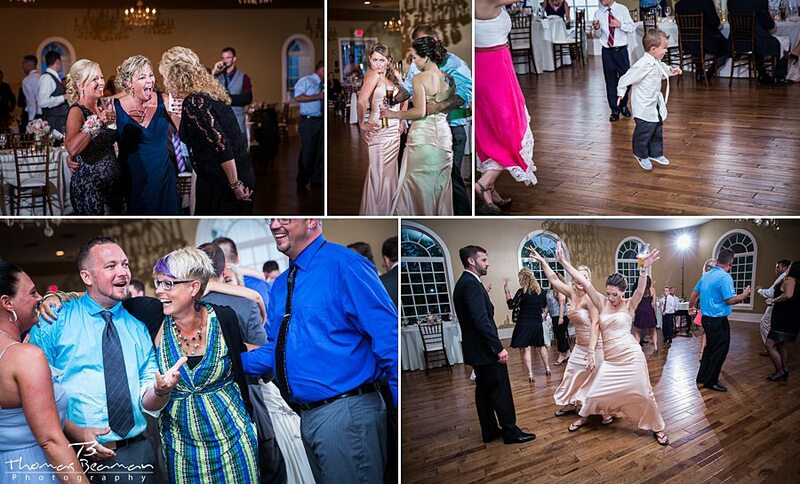 She had the bride and bridesmaids posing for photos, then she made them dance! 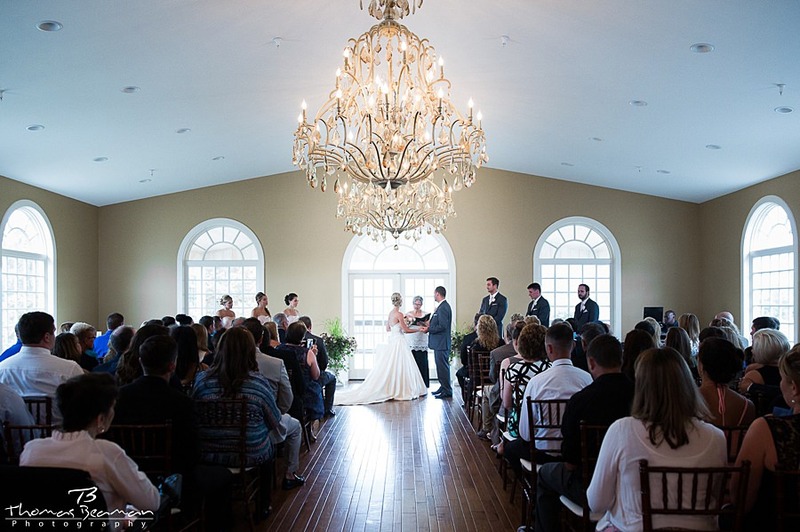 The lighting in the mansion at Linwood Estate is simply perfect. 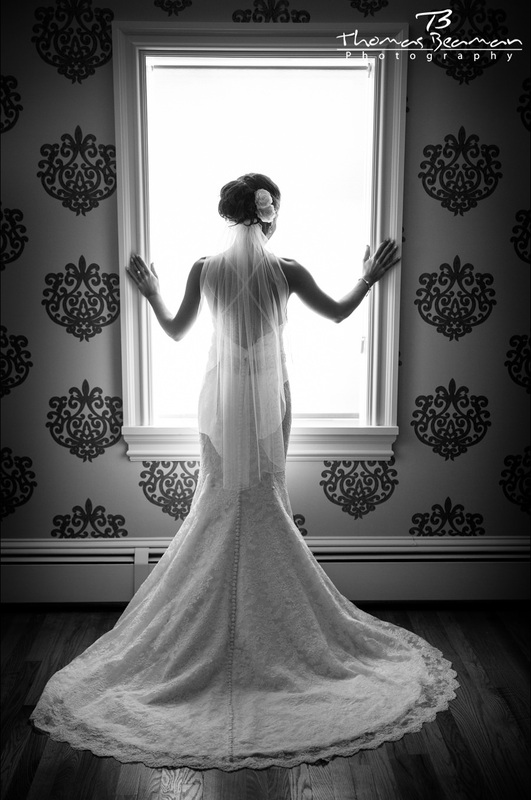 A stunning photo of the bride and the back of her beautiful wedding dress. 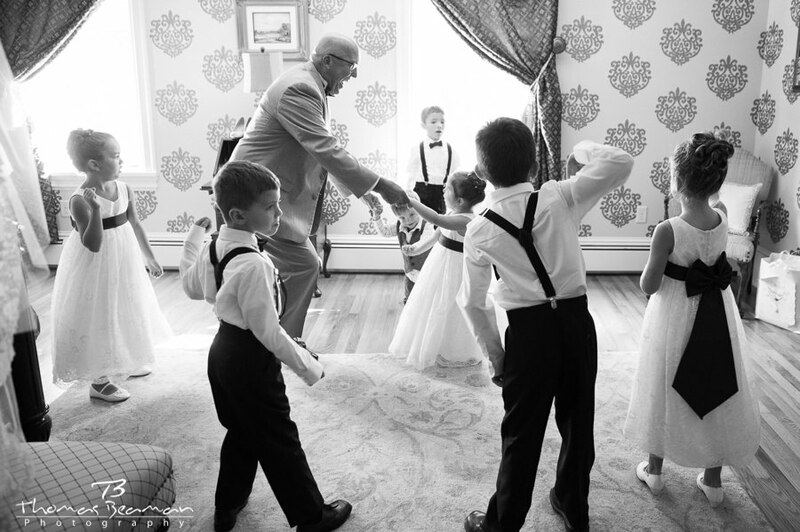 The flower girls and ring bearers took turns making grandpa dance. 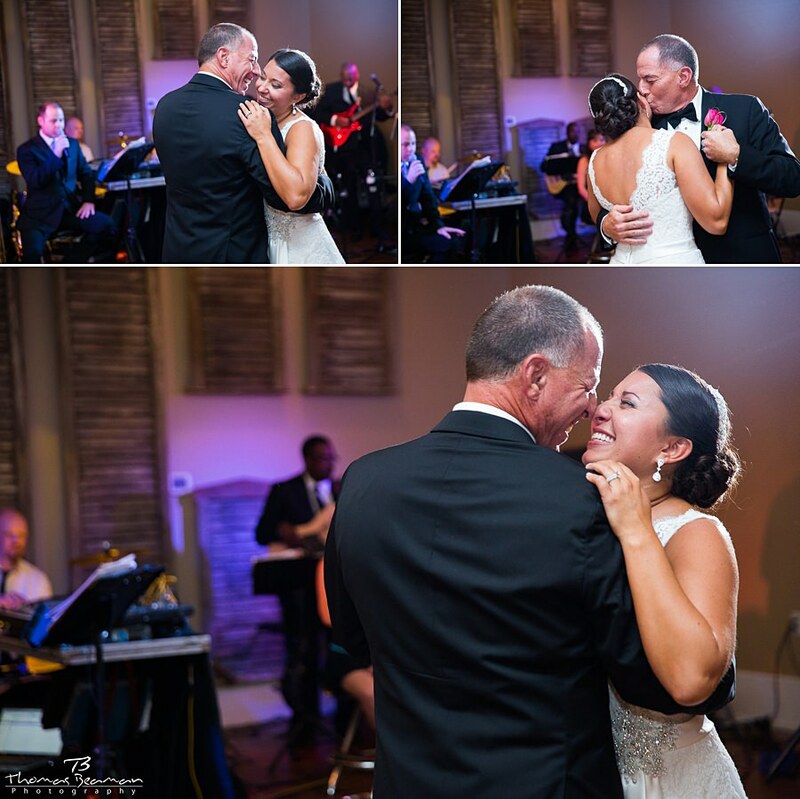 I love capturing moments like this. 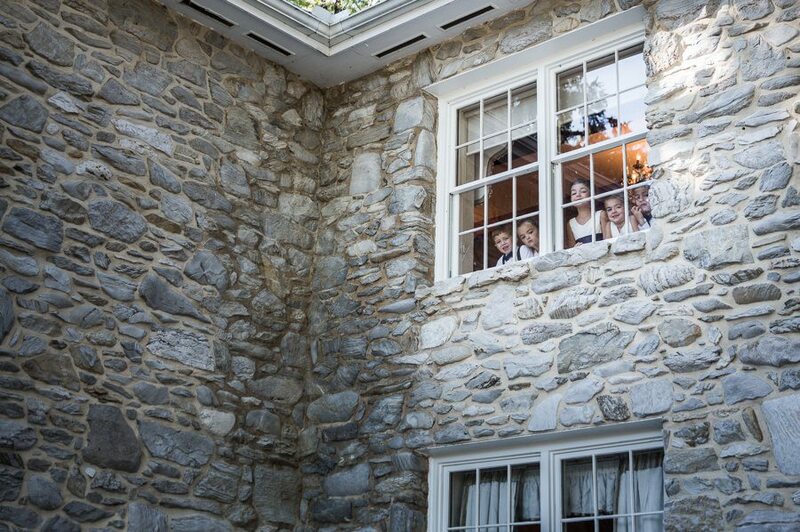 The ring bearers and flower girls watching guests arrive from the 2nd story of the mansion. 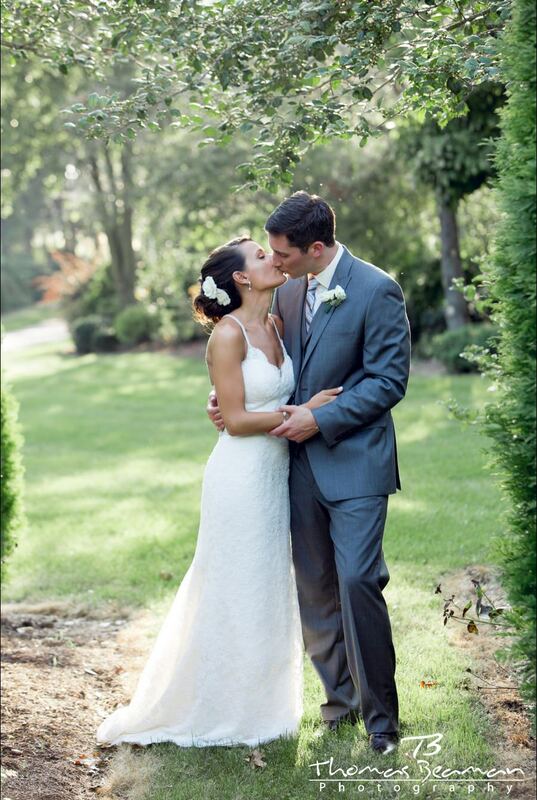 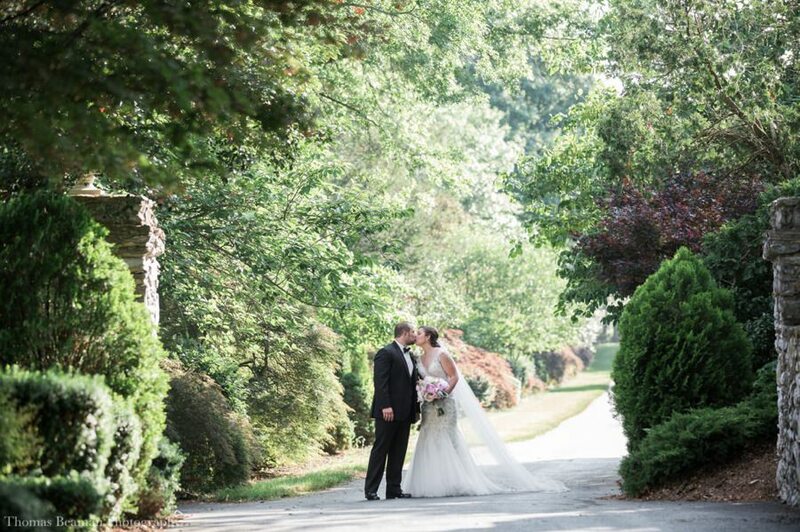 The front lawn of Linwood Estate is a perfect location for your wedding ceremony. 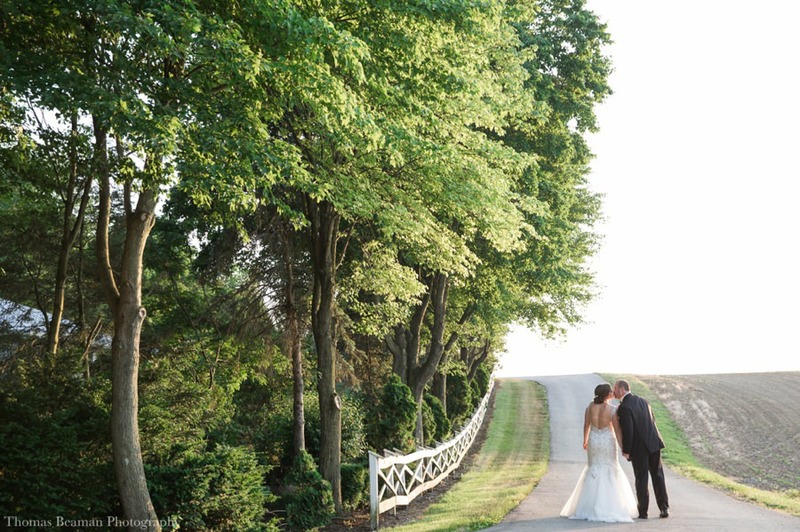 The grounds of Linwood Estate (all 300 acres) are so beautiful. 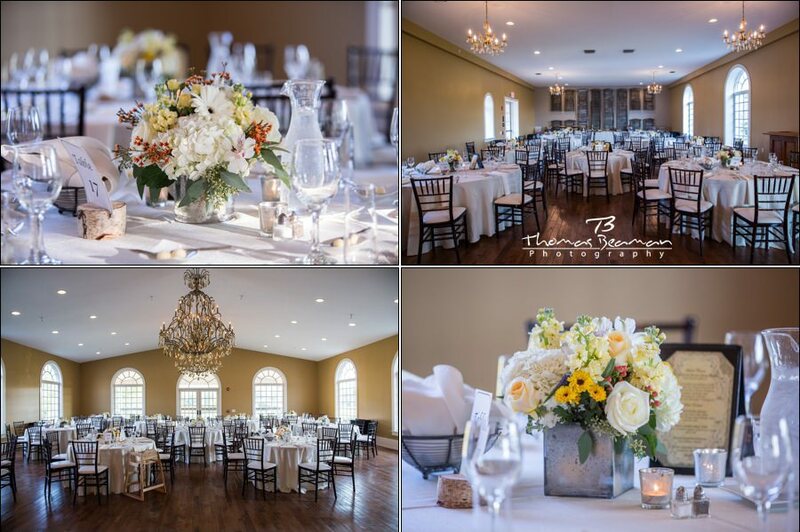 If mother nature decides to bring rain on your wedding day, the indoor backup location is absolutely amazing. 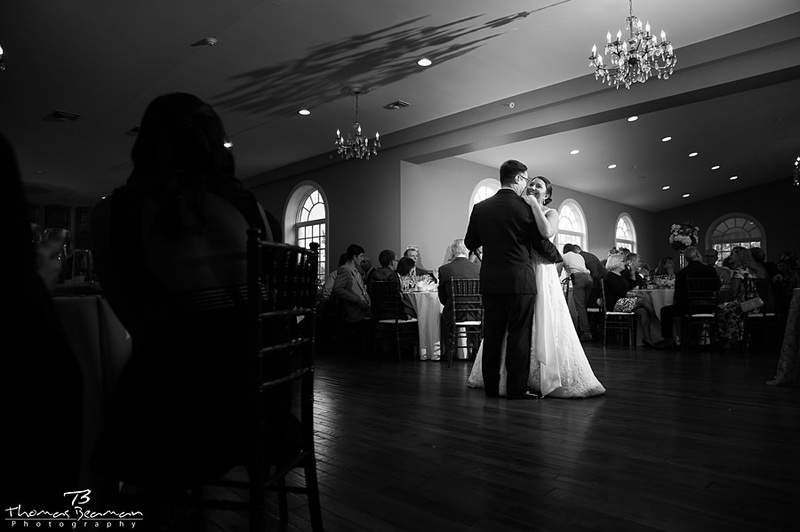 The natural light that comes in from the back and sides makes for stunning photos. 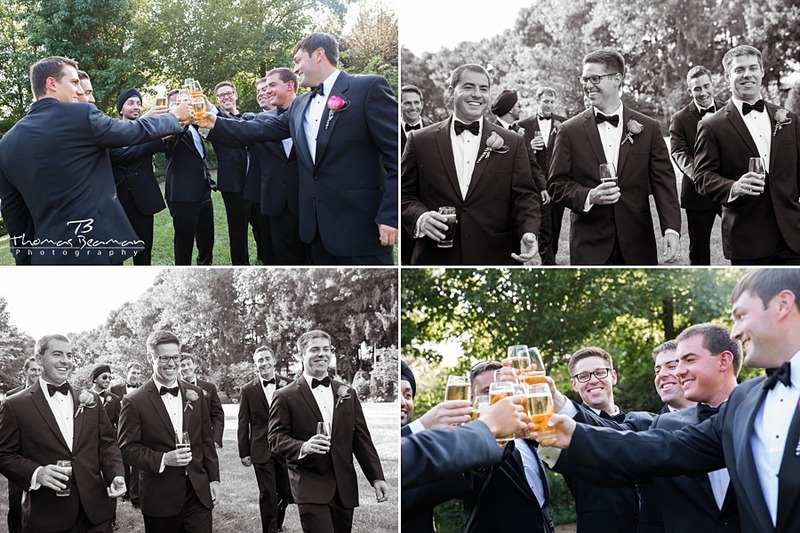 The groom and his groomsmen toasting to an amazing day on the front lawn outside the mansion. 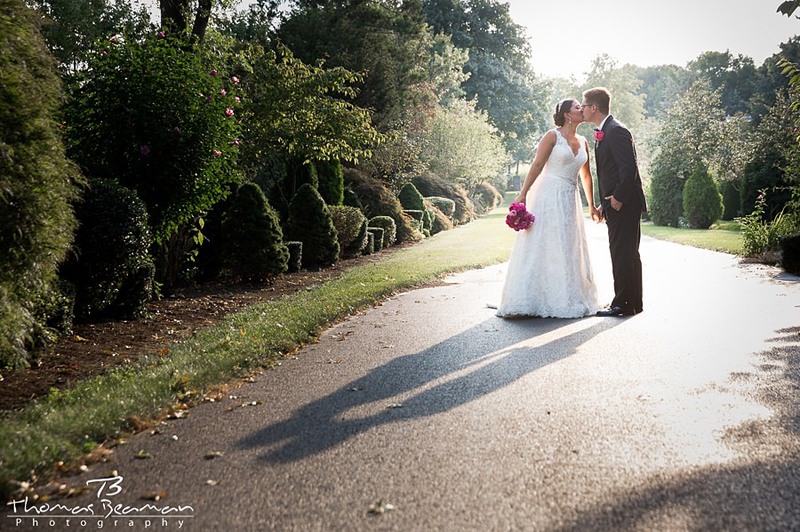 The light that comes down the main driveway in late afternoon is absolutely perfect for magazine worthy photos. 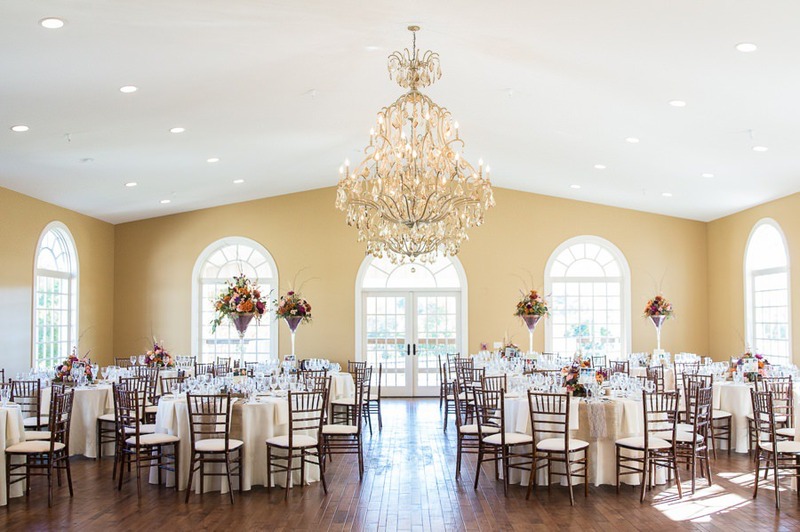 The neutral colors of the reception room at Linwood Estate allow you to play around with different color combinations when it comes to your wedding reception decor. 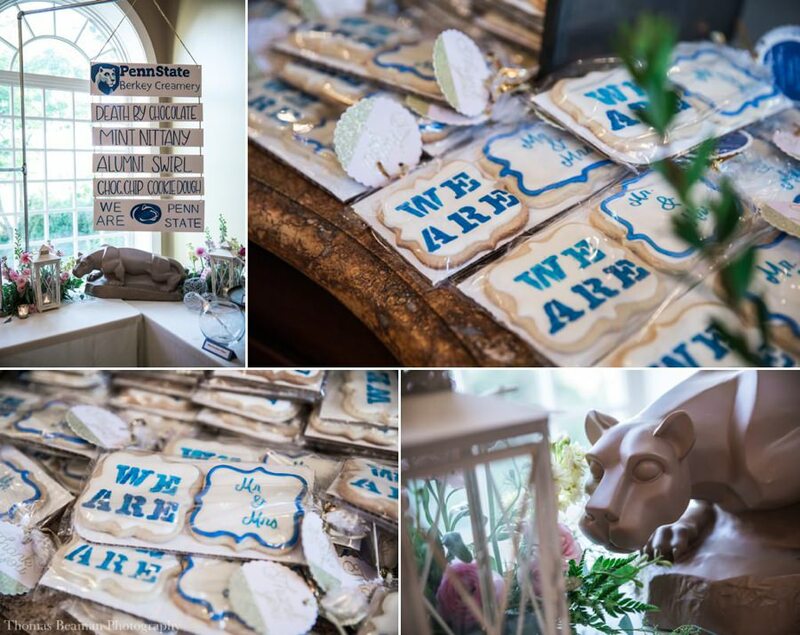 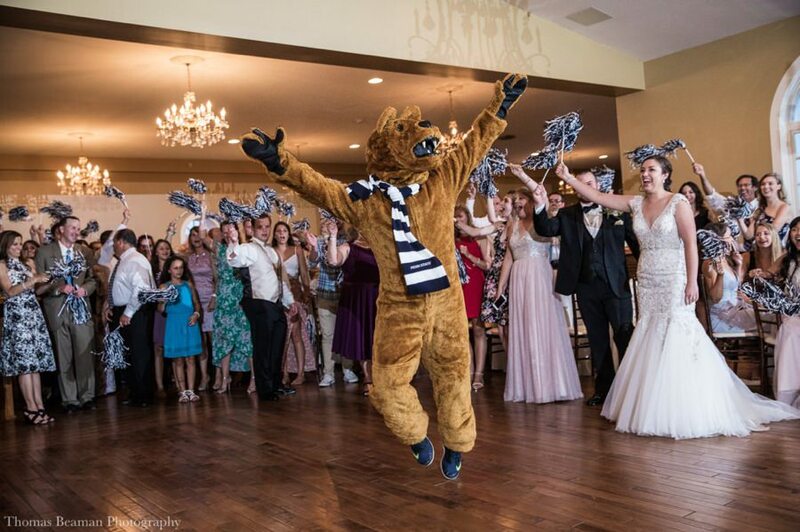 I have a lot of Penn State couples and I love when they incorporate the college into their wedding decor. 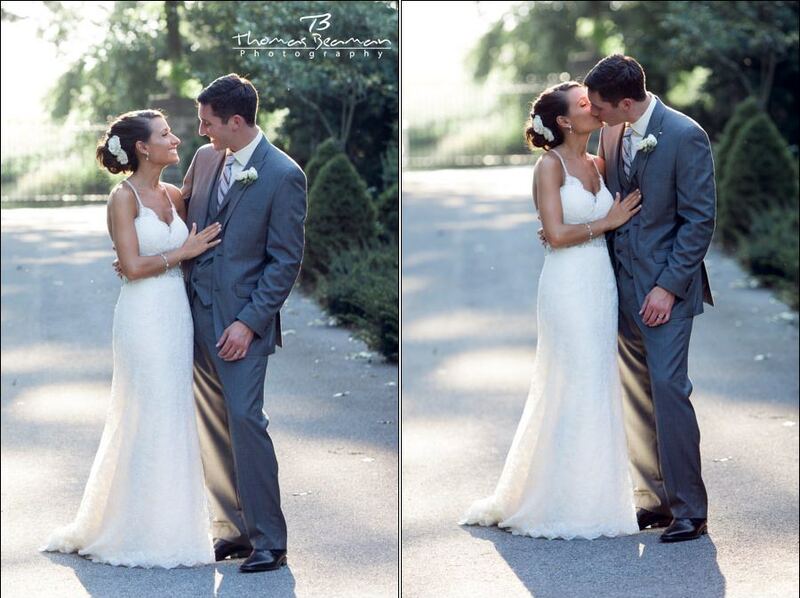 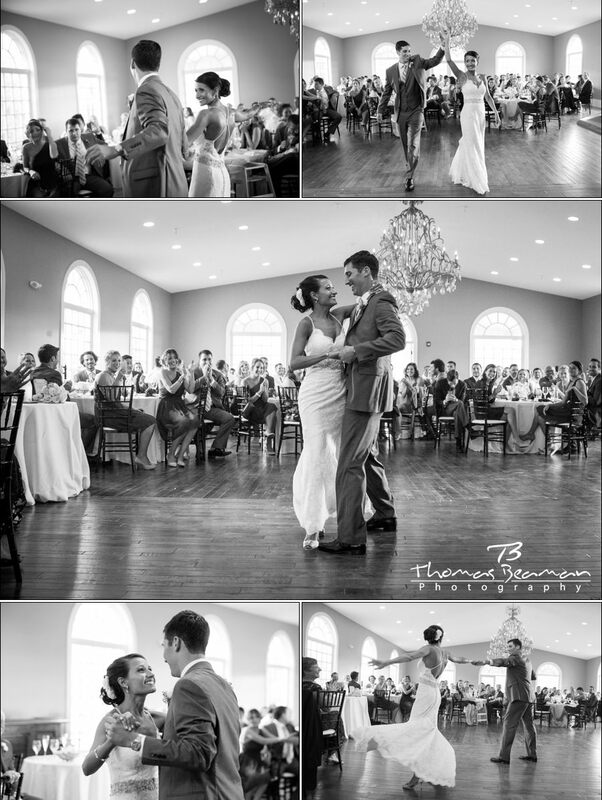 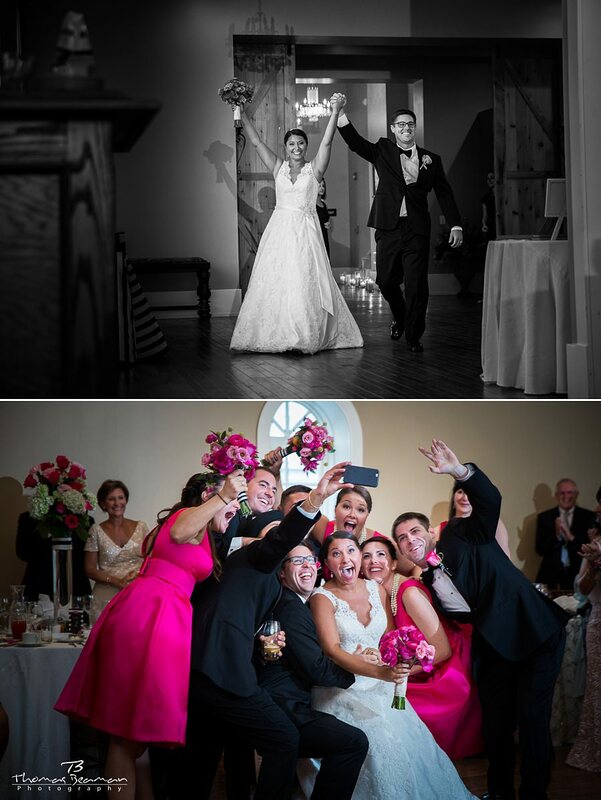 The natural light in the reception room helps make first dance photos look amazing. 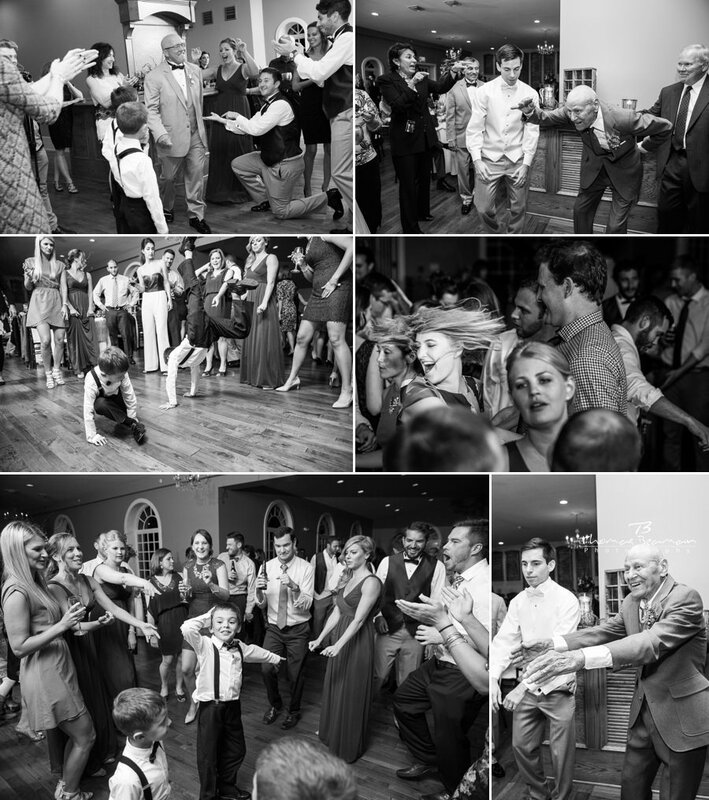 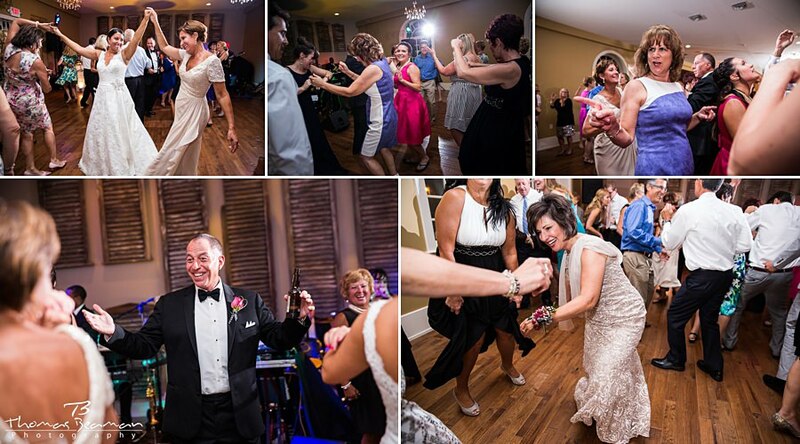 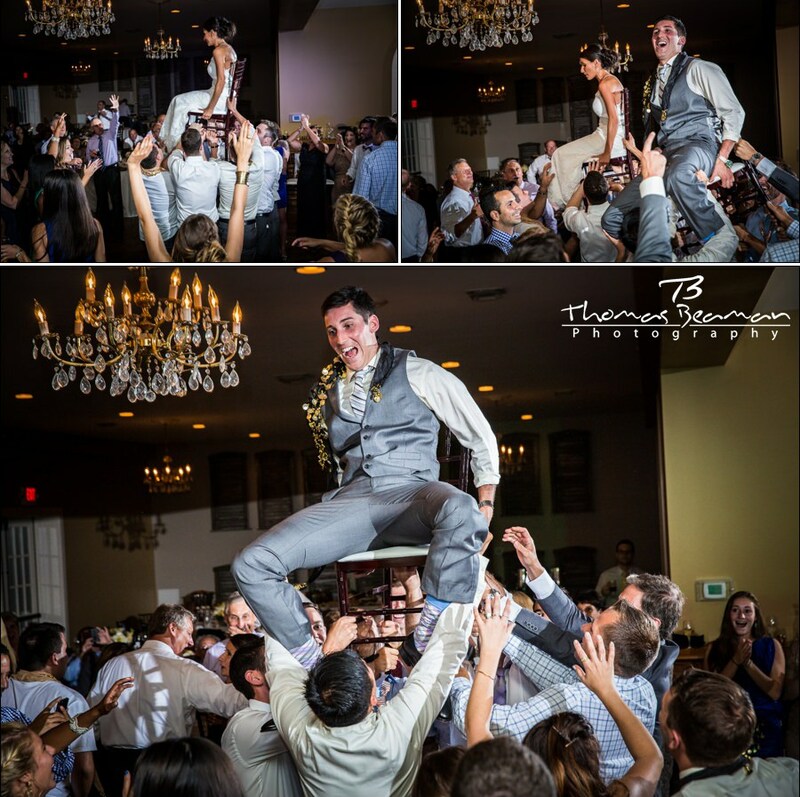 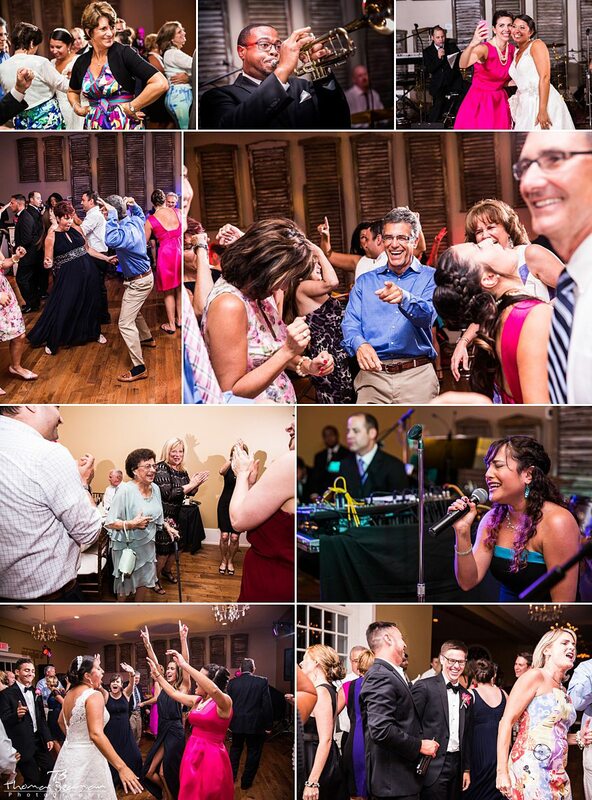 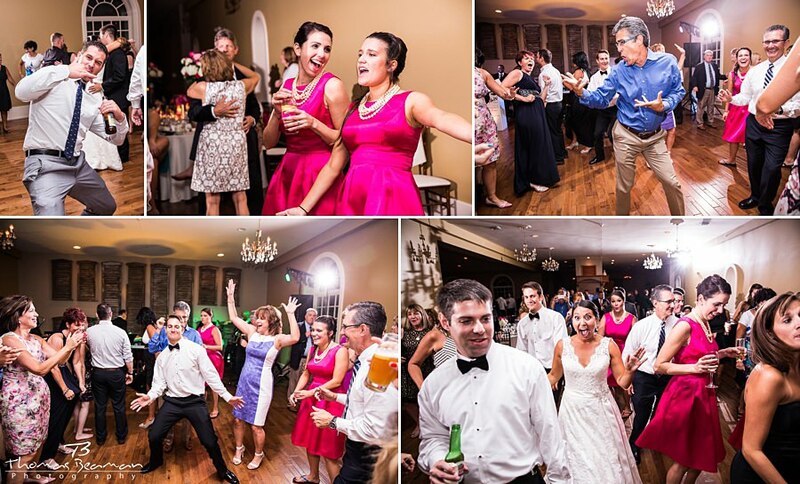 Photographing the energy of the wedding reception is one of my favorite parts of the day. 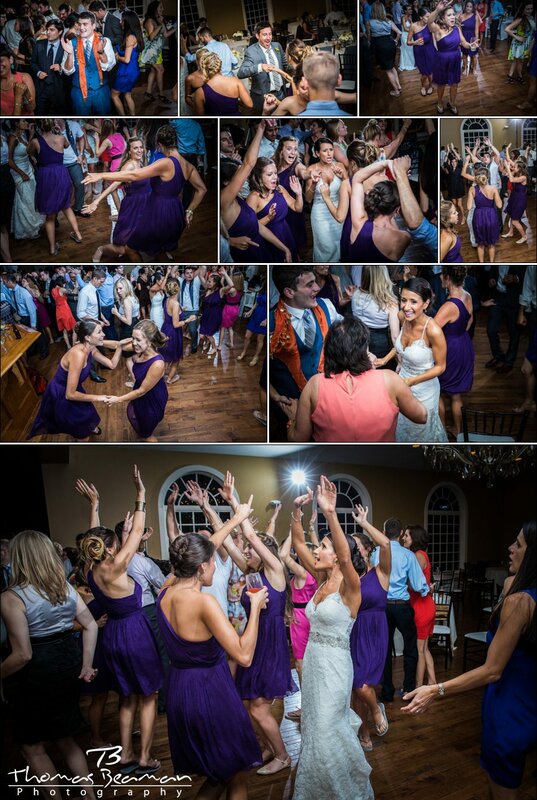 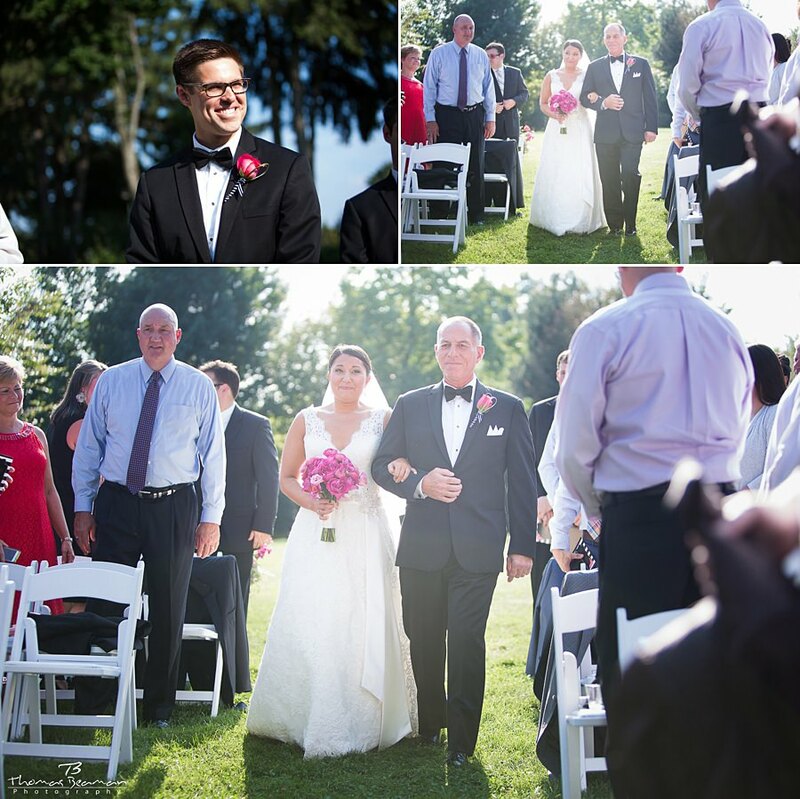 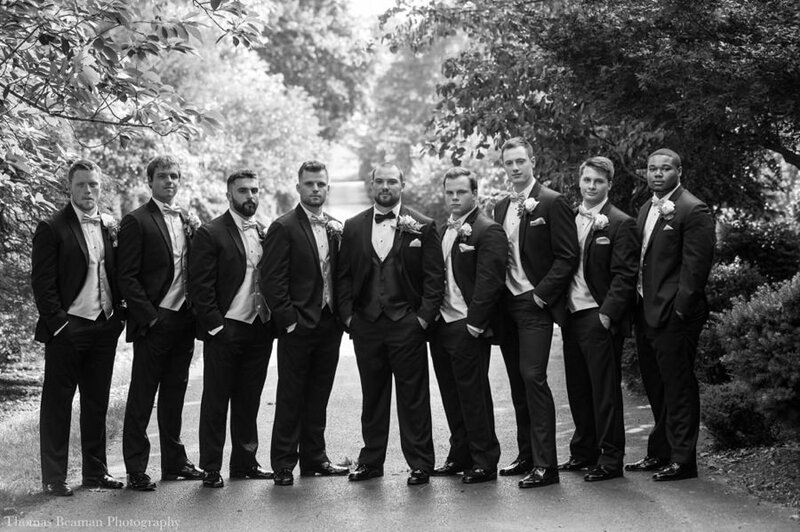 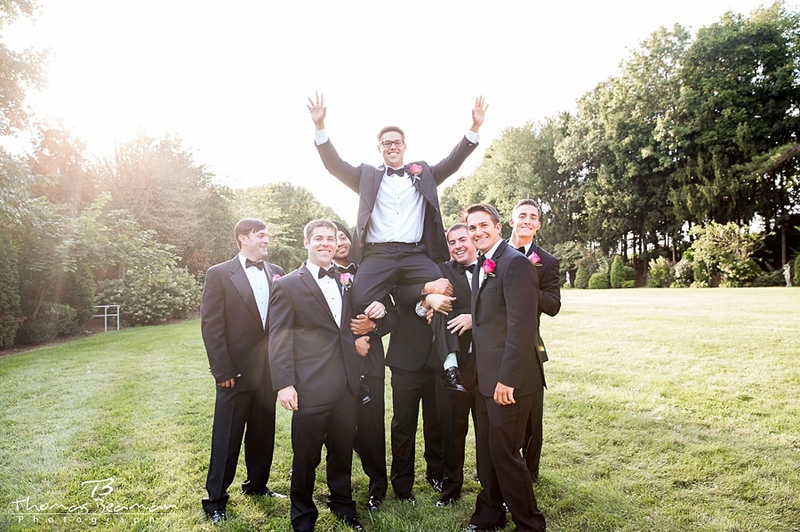 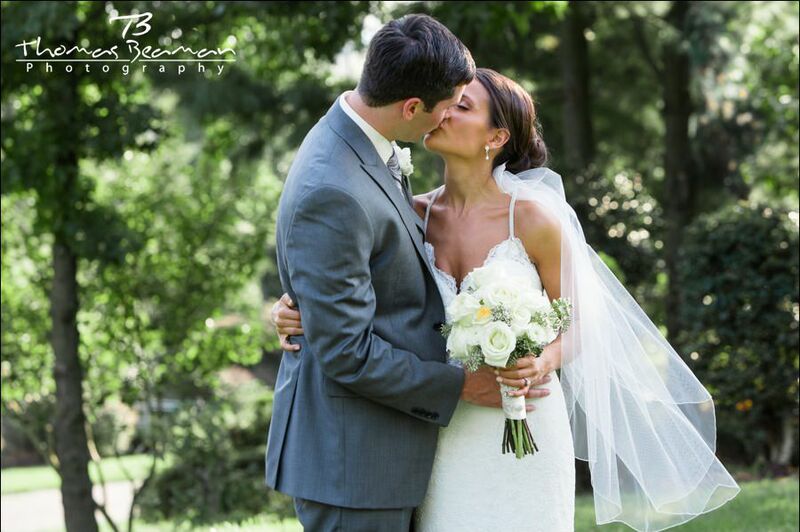 Check out some of my favorite reception moments from Linwood Estate. 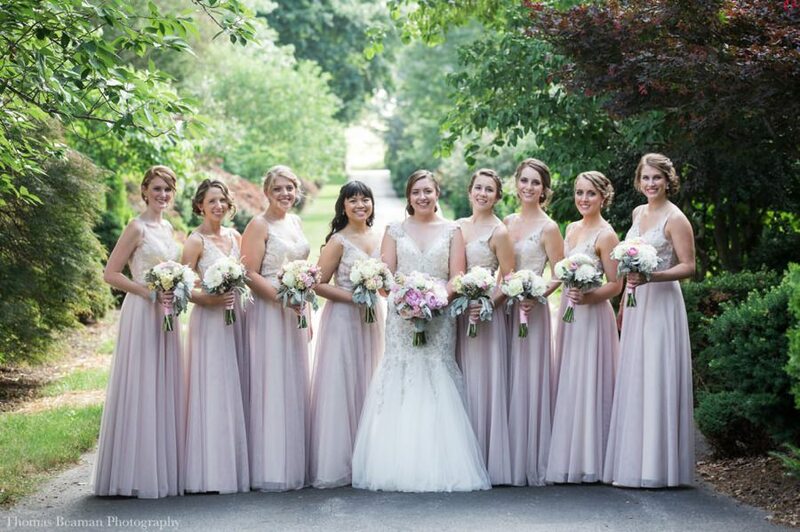 Follow us on Instagram and Facebook for lots of behind the scenes, wedding planning tips, and photos to use as inspiration when planning your wedding. 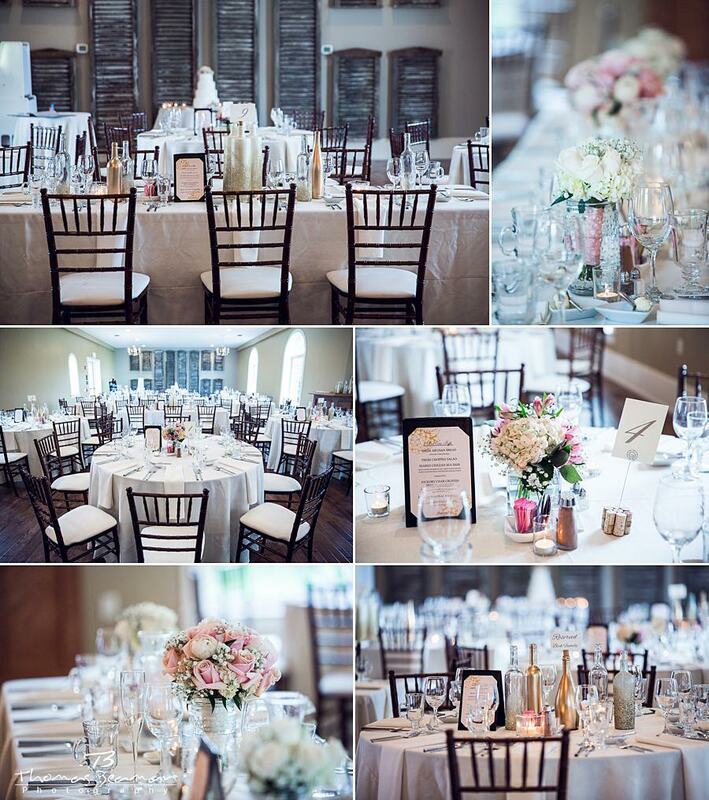 Send us a message if you would like to received a full pricing/package PDF for your Linwood Estate wedding.